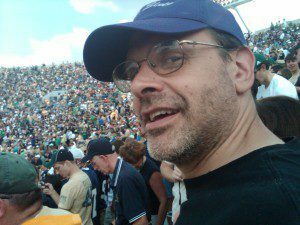 Is your ED from a "healthy" low thyroid level? Sometimes these cells become inflamed, infected, or injured. And this causes widespread inflammation in the body. This inflammation can have profound consequences. Erectile dysfunction disorder can be one consequence of inflammation. And the inflammation correlates with higher numbers of people having heart attacks, strokes, and cancer. 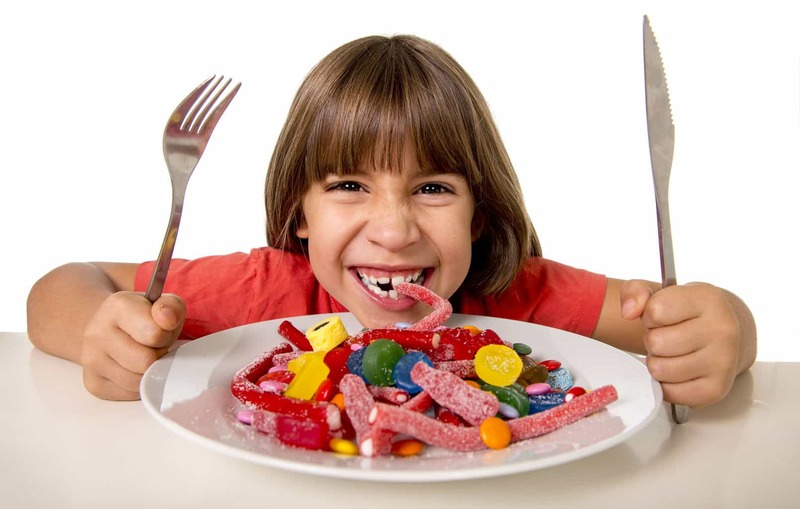 So you want your endothelial cells to be tight and healthy. When they’re not, erectile dysfunction is just hypothyroidism symptoms in men. 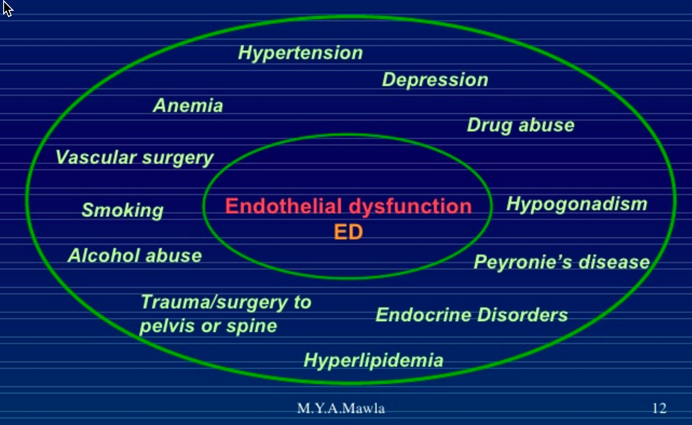 Now, let’s talk about the relationship between endothelial dysfunction and thyroid problems. Many of us become “clinically hypothyroid” as we age. And there is a lot of evidence that being clinically hypothyroid means your metabolism is low. You are more likely to suffer from endothelial dysfunction. So if you have heart, prostate, or sexual problems, it may be that you are clinically hypothyroid. Being clinically hypothyroid means that you are low in thyroid, but not low enough to show up in today’s blood tests. Remember, the thyroid is the master regulator of our metabolism. If our thyroid is low, our body falls back on stress hormones to maintain metabolism. 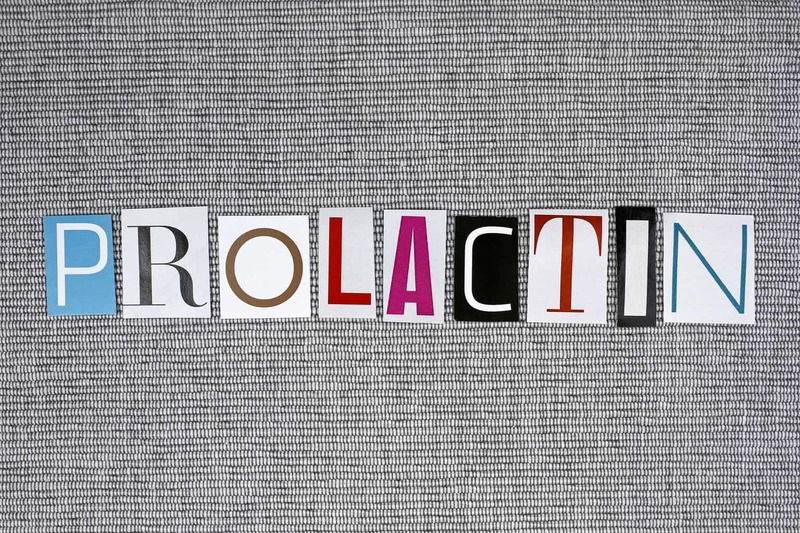 It relies on hormones such as adrenaline, cortisol, prolactin, and serotonin. These hormones cannot replace a healthy level of thyroid hormone. But our body uses them to stay alive while we have low thyroid. It’s meant to be a temporary coping mechanism, but it’s a chronic issue for people low in thyroid. Now, the study that I’m discussing today is done with women. The fact is, unfortunately, men are not studied very often when it comes to thyroid issues. So, we have to use the study of women — but I don’t think it makes any difference. The study results do include some men. Even though the study says it’s for women, about one-third of the subjects were men. Like most things, scientists tend to focus either on men or women, rarely both. And men are underrepresented for thyroid. Hypothyroid group was significantly older; a higher BMI; a higher proportion of diabetics; and a higher frequency of a history of vascular disease. 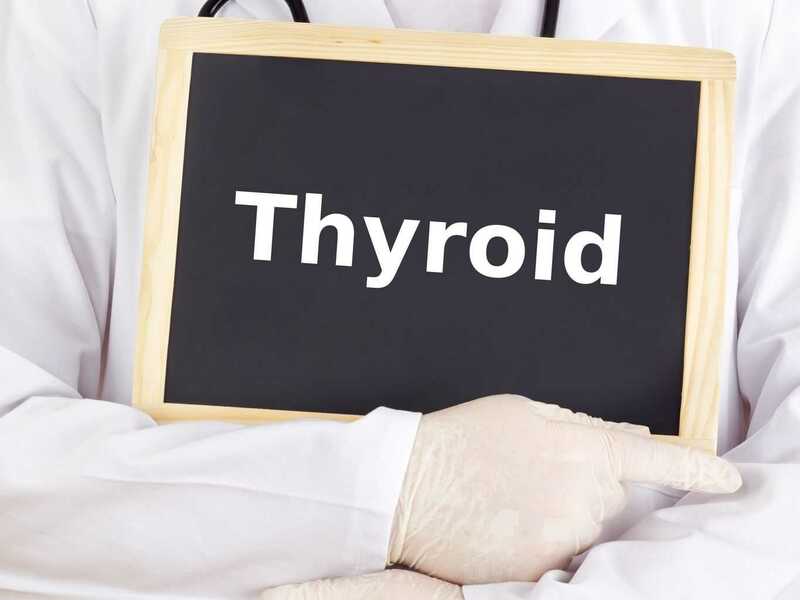 The problem today is that doctors use TSH levels as the test for hypothyroidism. It’s not a thyroid hormone. Instead, it’s a hormone that comes from the pituitary in the brain. TSH signals the thyroid to produce thyroid hormones but has nothing to do with those thyroid hormones. However, TSH itself is quite inflammatory and harmful. They define normal as TSH from .3 to 4.5. Subclinical hypothyroidism is TSH levels of 4.5 to 10.0. And then hypothyroidism is defined by TSH of more than 10.0. However, many other studies show that when TSH levels are above even one or two, a man may be hypothyroid. They studied men and women who all had normal T3 and T4 levels. These people also had TSH levels that are within the so-called normal range of normal thyroid. TSH levels in the 0.5-10 range were significantly and positively correlated with cortisol levels. This positive TSH-cortisol relationship was maintained below the accepted 4.5 uIU/L subclinical hypothyroid cutoff. High cortisol levels correlate with obesity, diabetes, and internal inflammation. Clearly, it is better not to have TSH levels that are over even .5. But anyone with a thyroid TSH level of less than 4.5 is considered normal. However, we can clearly see that it is quite possible that people with TSH levels over .5 to 4.5 will have issues. They are experiencing endothelial dysfunction. And heightened cortisol levels are a defense against this in the body. But medical science claims this TSH level is normal. It seems probable that we need to find better ways to treat subclinical hypothyroidism. A better treatment can lead to less heart disease, erectile dysfunction, penile fibrosis, and diabetes. Click for more information on hypothyroidism, more information on medicine, and more information on TSH in healthy men and women.